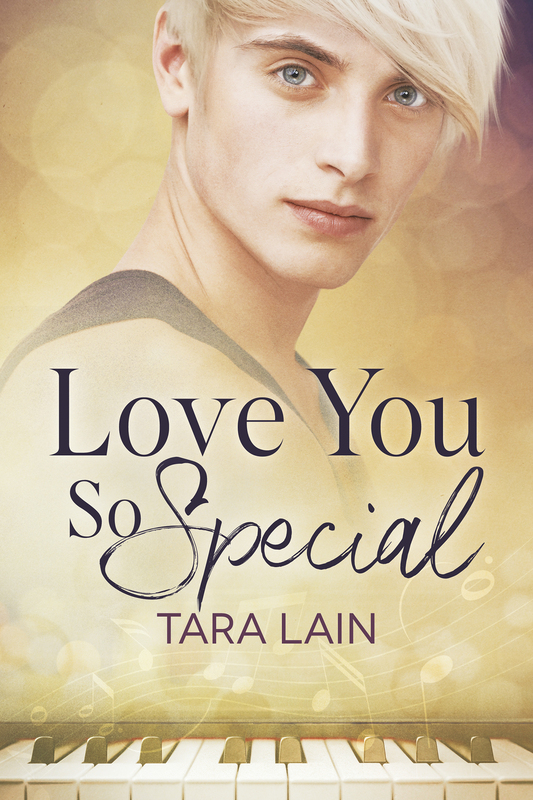 Hi — I hope you’ve had a chance to check out my new release, Love You So Special. 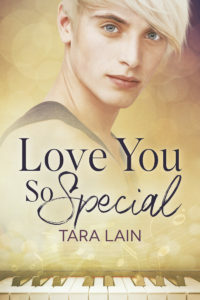 While this book isn’t exactly a romantic comedy, it is a very romantic contemporary story with light angst. That’s my tie-in to today’s blog (and i’m stickin’ to it! LOL) You know i love movies. I came across this video of the top 10 RomCom kisses and couldn’t resist sharing. Do you agree with this selection? I’d put Four Weddings and a Funeral in the Top 10, not the Honorable Mentions for sure. What else would you change? Thanks to much for coming by! Hugs!